Over 50% of the county of Dorset is admired, protected and internationally-recognised for its spectacular natural beauty. The Jurassic Coastline features many natural landmarks including Lulworth Cove, Chesil Beach and Durdle Door. 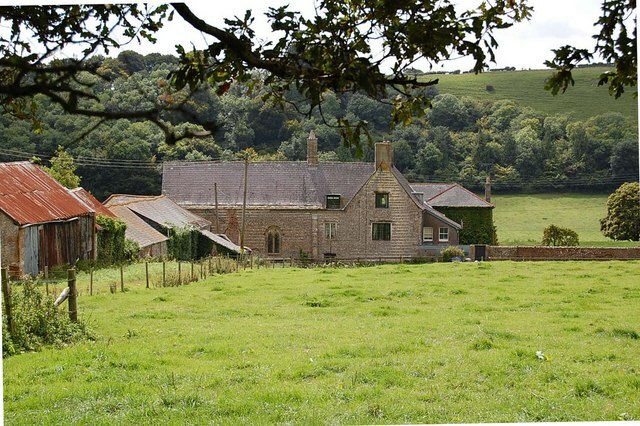 The lush, pastoral landscapes of inland Dorset, including the rolling expanse of the Blackmore Vale, are archetypically English, and provided one of England's greatest writer's, Thomas hardy, with the dramatic setting for many of his novels. 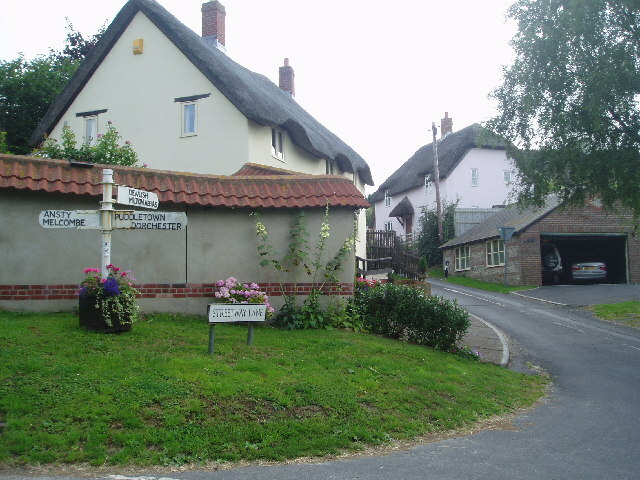 Hardy was born in Higher Bockhampton, near Dorchester, in 1840, and spent most of his life in Dorset. Many enchanting and picturesque areas of his home county have been immortalised in his work. 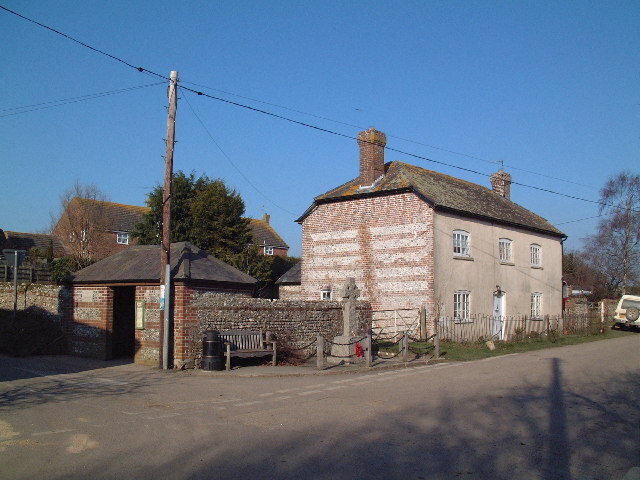 Dorchester is thinly disguised as Casterbridge in his novel, The Mayor of Casterbridge, and many of the town's buildings and landmarks can still be identified today. 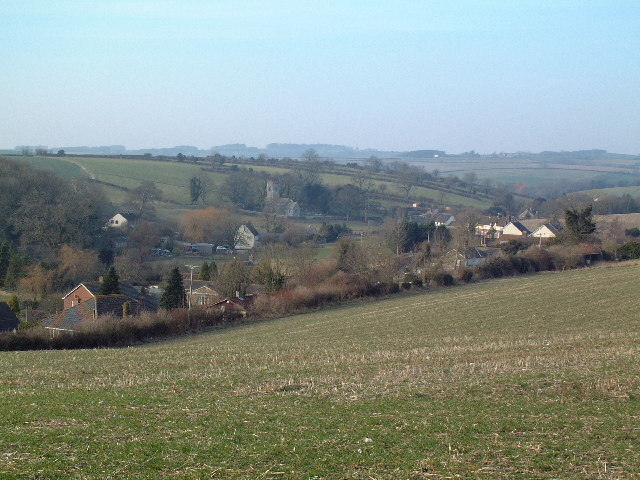 Being a predominantly rural county, around half of Dorset's population reside in the south-east. The vibrant and hustling resort towns of Bournemouth, Poole and Christchurch provide a delightful contrast to the county. Use the links below for more information on Dorset. Alternatively, try searching for a district, town or village in the county. Is your website listed in our Dorset local business directory? Here is our pick of local websites for Dorset. All the available websites are in handy categories, so explore the list on the left-hand side to find exactly what you need. These sites have been manually selected and approved - this is so we can guarantee genuine relevance. Dorset Farmers' Market brings you traditional farm-fresh meats, cheeses, seasonal fruit and vegetables, freshly baked bread, homemade cakes, pickles and preserves. Find out about stallholders, forthcoming venues and opening times. All the information you need to get walking in the beautiful Dorset countryside. Download walk descriptions and maps, find out about guided walks and check the current weather forecast. Information on the annual Dorset County Show, celebrating country life and agriculture in and around Dorset. With a programme of events for the current year, ticket information and advice on how to get there.